It has happened everytime I take off my coolant cap to check coolant level. The car heats up even after I add coolant. I make sure the cap is on tight. There are no signs that there is a leak until yesterday when I looked, the low fluid light went on. But there were, once again, no signs of leakage, at least while I was parked. What next? It is possible the thermostat is bad causing it to run hot. 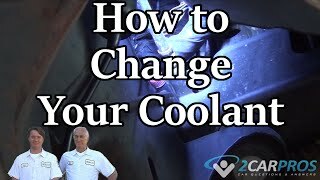 It will also expel coolant out the tank. I would start by replacing the thermostat. Do the cooling fans work? 2. Remove the lower radiator hose from thermostat outlet. 3. Remove the thermostat outlet bolts and outlet. I Put Window Washer Fluid Into The Antifreeze Container By Mistake. Will This Hurt My Engine? 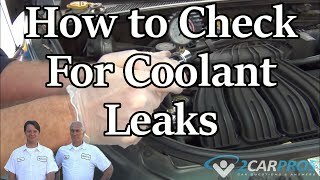 Why Is My Car Leaking Coolant?